Esther is the Director of Wisteria Financial Management (trading name for Evolution Financial Management Ltd). Her clients are from all walks of life. They include Directors of large corporations, small business owners, company employees, self-employed clients, retirees and school leavers just starting to plan for their futures. Esther also assists in complicated financial matters resulting from the death of a loved one, families looking for optimal ways to transfer wealth across generations and with her professional advice regarding the financial complexities of life, she aims to bring peace of mind to her clients. Esther enjoys working with clients to achieve their long term financial plans and this includes retirement planning, property purchase, mortgages, investments, protection, school fees and tax planning. Esther founded Evolution Financial Management Limited in 2003, having worked as an Independent Financial Adviser since 1997. 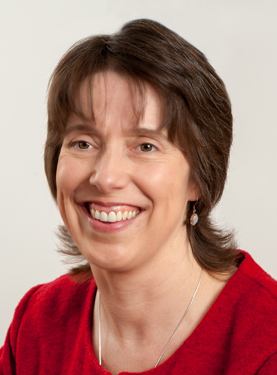 Esther started working in financial services in 1989 and has 25 years of experience working in various disciplines. Esther is a member of The Chartered Insurance Institute.